Where there’s fire, there’s smoke and, after two summers of record-breaking wildfires, British Columbia is looking for better solutions to protect lung health. Where there's fire, there's smoke and, after two summers of record-breaking wildfires, British Columbia is looking for better solutions to protect lung health. Last year in B.C. 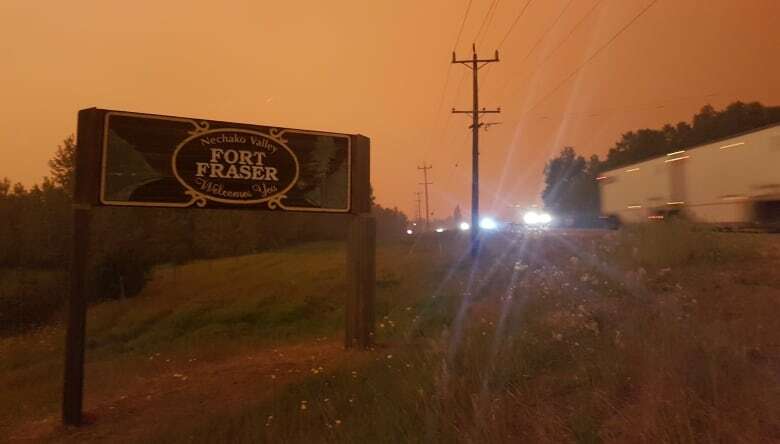 was the worst year for wildfires in terms of area burned, and numerous air quality advisories were issued across the province because of the health concerns around breathing in high concentrations of fine particulate matter. "The only thing you can do is prepare for [the smoke]," said air quality specialist Sarah Coefield. "You do that by pushing for people to create cleaner indoor air spaces so you have a place to get some respite, to let your body recover from that exposure." Coefield works in Missoula, Montana, which has also faced significant wildfires over the past two decades. She's one of the experts gathering for a wildfire workshop in Vancouver this week, hosted by the B.C. Lung Association. Coefield, and others at the conference, are concerned about the cumulative health impacts of long-term exposure to the smoke. 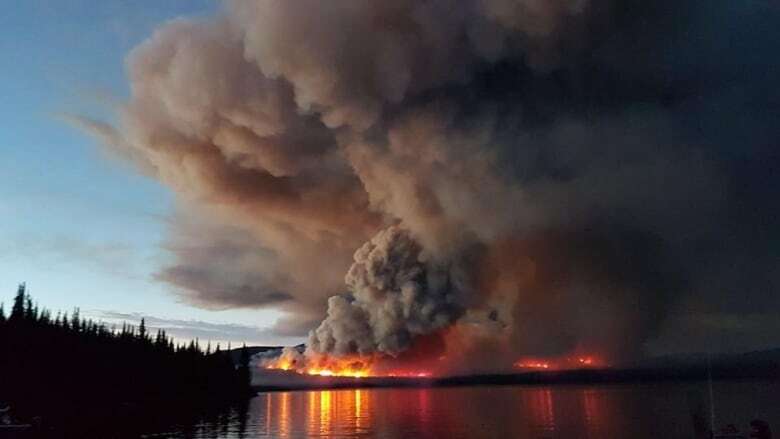 "We're seeing increased severity and duration of wildfires," she told Stephen Quinn, the host of CBC's The Early Edition. "We have a heck of a lot of fuel out there to burn which means you're going to have a lot of fires and there's going to be a lot of smoke." She emphasized the benefits of using portable air filters or a ventilation system, to keep inside air smoke-free. Avoiding going outside isn't always enough, she said. "If you have a long exposure to smoke, it's going to make its way inside your home so you really want to take that proactive effort of creating a cleaner space," Coefield said, who was part of project that brought air filters to classrooms in the Missoula school district. She's pushing for more proactive and preventative measures to be taken to protect people from smoke — before the fires start burning. "We really need to get to a place where we plan for wildfire smoke like we plan for other natural disasters," she said. "We build for earthquakes because we know eventually there's going to be an earthquake. Why aren't we building for wildfire smoke?"